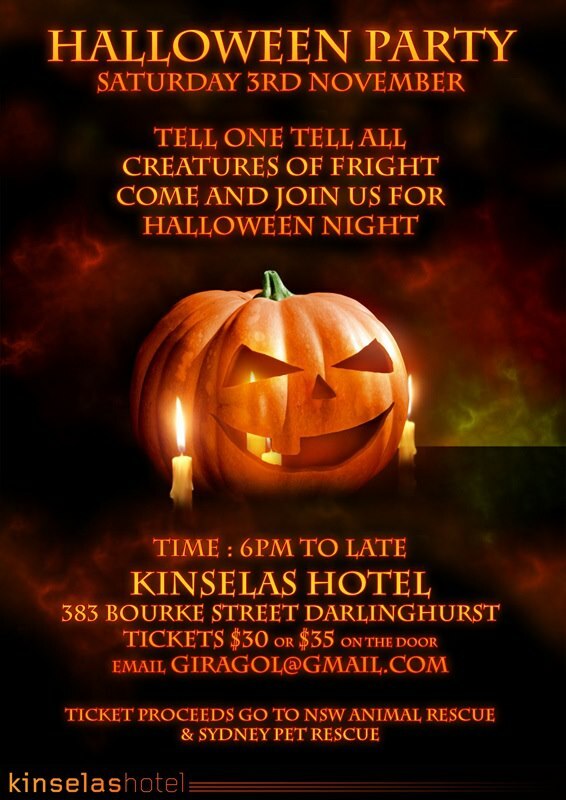 Looking for an awesome way to celebrate Halloween? Then you should really come to this!! Not only will you have a great night but you'll be supporting some awesome animal charities! !